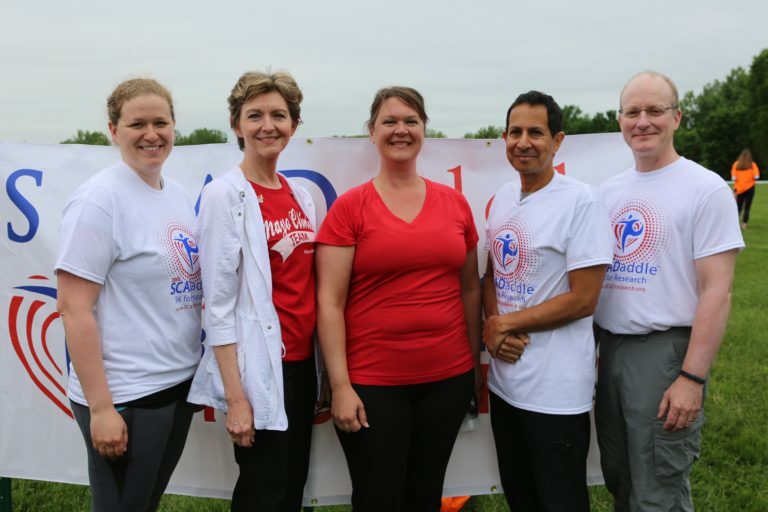 The 2018 National chip-timed run/walk marked our seventh annual 5K in Illinois. This year’s SCADaddle© for Research once again took place at Danada Forest Preserve, Wheaton, IL. Participants from across the US and Canada ran/walked on Danada’s USATF certified crushed limestone course. There were 330 registered participants, including 48 survivors and a number of supporters walking in memory of those who did not survive (SCAD Angels). It was a beautiful June day with lots of activities, camaraderie, exercise and fun! In addition to the survivors being recognized by participants as they walked together on the track to the start line, the four SCAD Angels of families & friends in attendance were honored with a memorial display. A warm-up from Jazzercise Glen Ellyn Fitness Center. A silent auction with over 50 items, including tickets for Chicago sporting events, restaurant gift cards, Lake Geneva boat cruise, artwork and a variety of baskets. Several survivors and the family of one of our SCAD Angels donated many of the items. Drawing for a beautiful SCAD Quilt created by SCAD survivors, raising additional money for research. Refreshments provided by local merchants, along with lunch donated by Buona Naperville and Nothing Bundt Cakes Wheaton/Elmhurst/Darien. An award ceremony with our specially designed 2018 SCADaddle heart medals for the overall winners and those who placed in their age categories. The top overall male & female winners received gift cards donated by Fleet Feet. Click Overall Timing Results for a complete list of ranking and times. A SCAD Store with mugs, t-shirts, our Courage, Dear Heart enamel pins and other SCAD items. 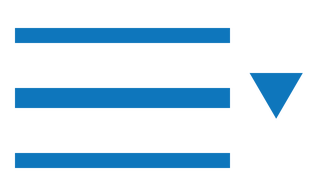 The opportunity to meet numerous Mayo Clinic SCAD Research Program researchers and staff members, including the three program leads – Dr. Sharonne Hayes, Dr. Rajiv Gulati and Dr. Timothy Olson. Thank you to the 5K and Reunion Planning Committee: Carol Zich, Laura Meyer, Deb McGarry, Lydia Killian, Sarah Trulley, Meghan Scheiber, Michelle Willman, Cheryl Crisman & Lisa Zimmer. A special thank you from the Planning Committee to emcee Tracy Van Duinen, Jim Meyer and board members Jan Saillard, Bob Alico, Dave McGarry & Pete Zich for all of their behind the scenes help,. SCADaddle© for Research sponsors were secured to help underwrite costs and provide in-kind donations. 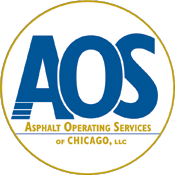 Click here for a list of this year’s Sponsors. A high-point for survivors, their supporters and SCAD Angel families who lost their loved ones to SCAD was the research presentation which followed at Edward Hospital. We were honored to have the three leaders of the Mayo Clinic SCAD Research Program (Rochester, MN) along with other program staff join us this year. Sharonne Hayes, MD: International expert on SCAD and lead researcher for the Mayo Clinic SCAD Research Program. Dr. Hayes also chairs our Scientific Advisory Committee. Rajiv Gulati, MD: (Cath Lab) reviews the angiograms submitted by SCAD survivors before they are admitted to Mayo Clinic’s SCAD registry – there are currently over 900 participants in the registry. Timothy Olson, MD (Cardiovascular Genetics Lab) studies the role hereditary factors have on SCAD. Also attending from Mayo Clinic were Susan Kok, MD, Cindy Allen, Jill Boyum (SCAD Research Study Coordinator), April Rowe, Toni Sauber (Medical Secretary) and Brenda Speltz (Clinical Research Coordinator, SCAD Biobank). The Mayo Clinic SCAD Research Program presentation was streamed live and recorded. Watch the recorded presentation located under Videos on SCAD Research, Inc’s Facebook page. 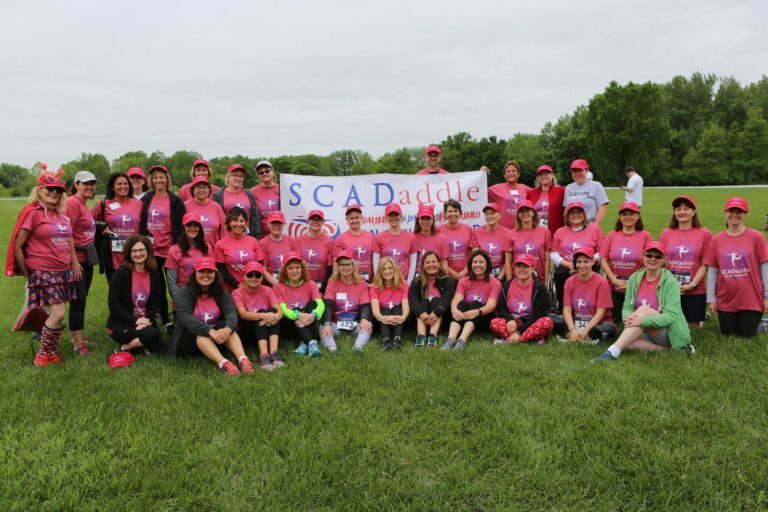 The 5K SCADaddle© for Research weekend is much more than the 5K on Saturday morning. This year SCAD survivors, their supporters and SCAD Angel families gathered for a Meet & Greet on Friday evening in the lounge at the Courtyard – Chicago Naperville. On Saturday evening, many of those impacted by SCAD got together at TopGolf in Naperville, where participants enjoyed a fajita buffet. Afterwards, they tried their hand at informal friendly golf using microchip golf balls with points awarded based on proximity to targets in the outfield. SCAD Reunions provide for an opportunity to share SCAD stories and form friendships.